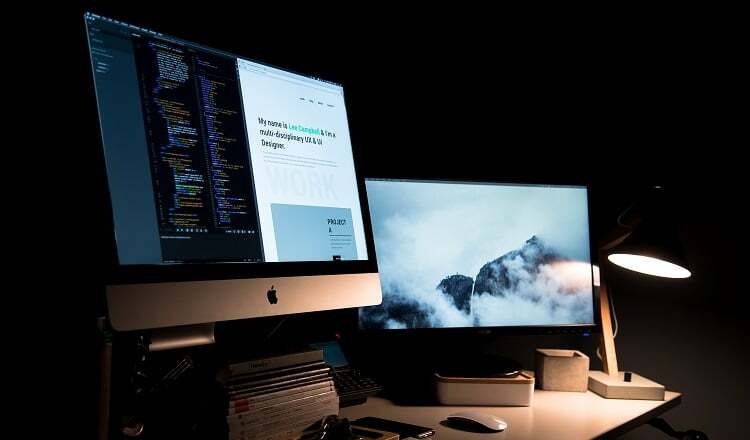 TechsPlace | Before we get to the point and explain how to convert PDF to Word document for easy editing, let’s just quickly explain how come Portable Document Format (PDF) is still around more than 20 years after Adobe introduced it as an open standard. On the other hand, since they can’t be changed or edited easily, not having a source document can be a real headache in some cases. Let’s say you want to make some edits in a document you created and saved as a PDF, without keeping Word .docx copy. How hard could it be, you might wonder. 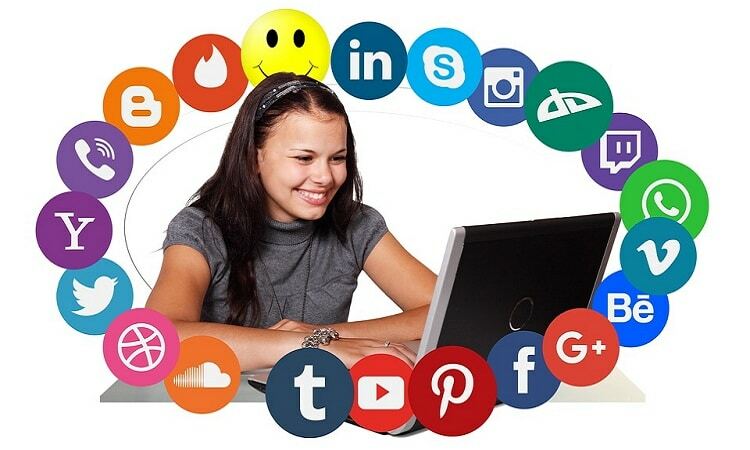 Well, guess what – you need some powerful tools to get it done. If you plan to convert PDF to Word without spending a dime, there’s a solution. New free online PDF tools are emerging every day, but results they deliver can be unsatisfactory. There are also limitations when it comes to the size of the document and number of pages you can convert. There is also a security issue. Think about it – you need to upload your documents to a third-party website and hope their servers are safe from online threats. 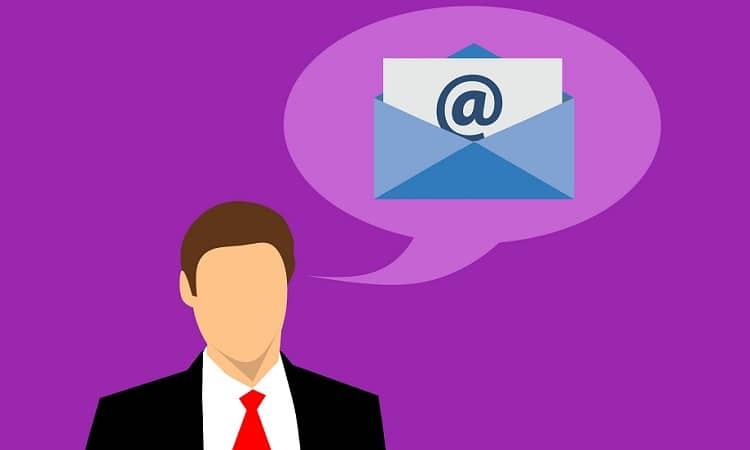 And lastly, they often ask you for the email address and opting-in can lead to an inbox full of spam. Paid software solutions for converting PDF to Word deliver good results in most cases. Besides being PDF to Word converters they often have other advanced features you might need for dealing with PDFs. Using Adobe Acrobat DC is definitely an option, but an expensive one for sure. 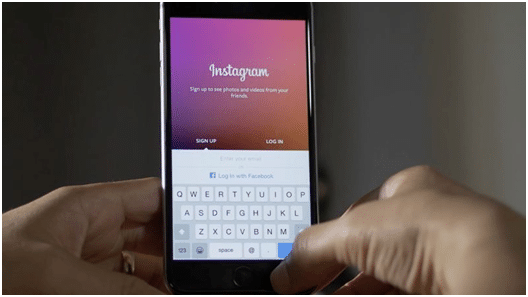 For its monthly subscription fee, you need to use it a lot if you want to make that investment pay off. 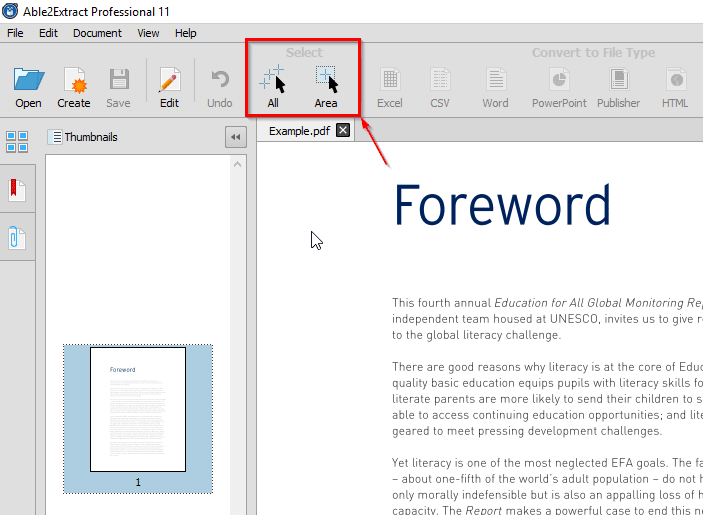 That’s why we have decided to test an affordable alternative such as Able2Extract Pro 11 and bring you an easy how-to guide for your PDF to Word conversion needs. Let’s see how it delivers on the promise to be the go-to tool for accurate PDF to Word conversion from the safety of a desktop computer. Once you double-click Able2Extract Pro 11 icon, a clean and familiar interface will appear on your computer screen. Helpful balloon tips are there to guide you through the conversion process. You can always turn them off from the Help menu. 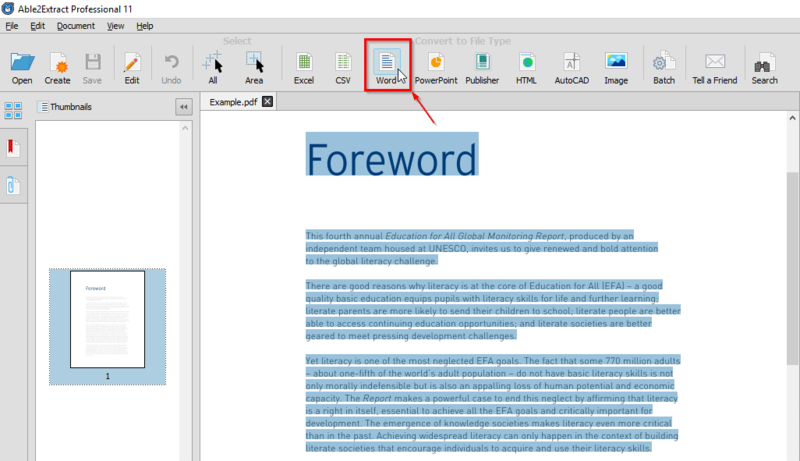 Click on the Open icon and choose the PDF you would like to convert to Word. Once you have your file open, it’s time to select an area for conversion. 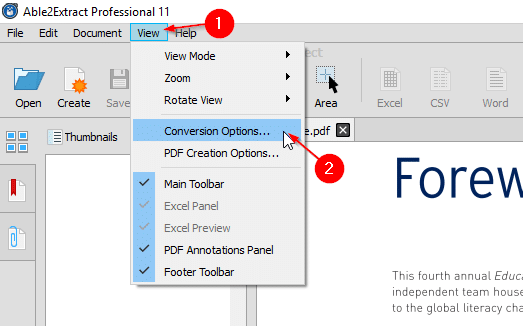 You can choose All to convert everything inside the document or you can choose Area and click-and-drag to select just a part of the document you need to convert from PDF to Word. The last step is to choose conversion File Type. In this case, it will be Word, but with Able2Extract Pro 11 you can convert to over a dozen of most popular file formats. Choose the name and location for your new editable Word file and click Save. 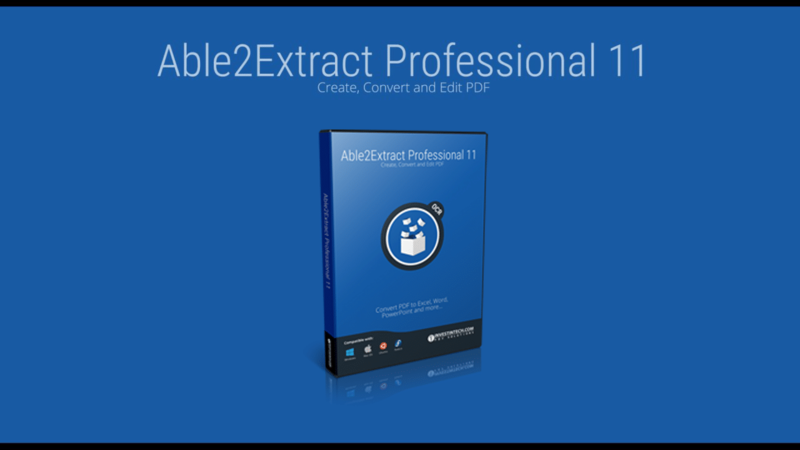 With Able2Extract Pro 11 you can convert even scanned, image PDFs. 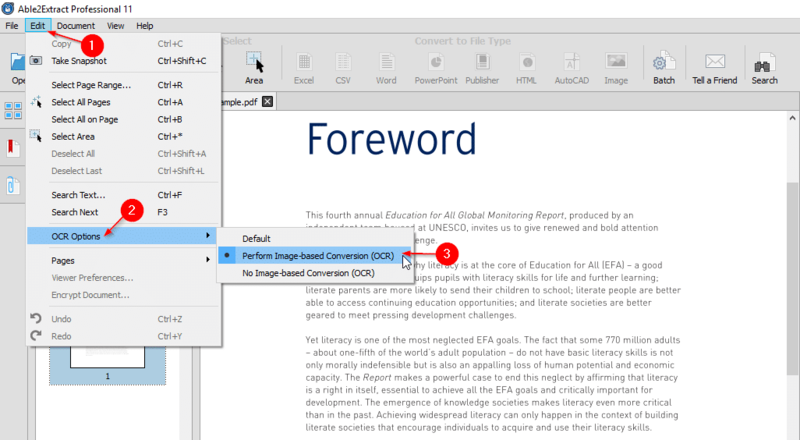 Just make sure to select Edit – OCR Options – Perform Image-based Conversion (OCR) prior to conversion. For advanced options, such as custom margins, image, and layout management select View – Conversion Options. In less than 20 seconds, we converted PDF securely and got a .docx file with proper formatting that is easy to edit. The conversion process was straightforward and manageable even for the inexperienced PC users (note that Able2Extract Pro 11 is a cross-platform software working on Windows, Mac, and Linux). 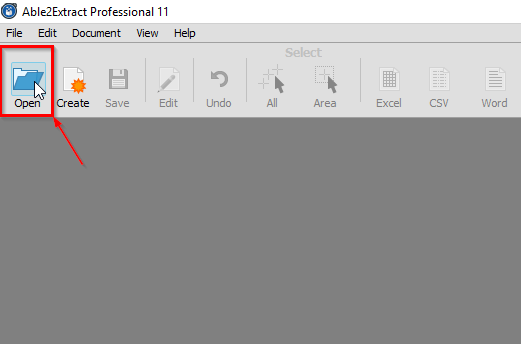 So, if you have a PDF waiting to be edited and collaborated on, try Able2Extract Pro 11 for free by downloading it here. Have in mind that for just a fraction of Adobe Acrobat DC price, you can get a full lifetime license for a professional PDF software that will streamline your productivity and shave hours of work when dealing with heavily used PDFs.